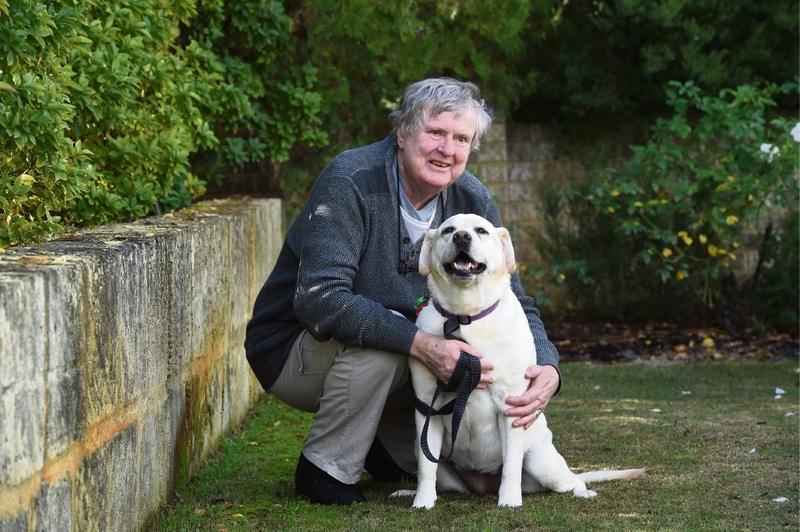 DOG owner Alec Blunden believes Canning Vale residents are being treated as second-class citizens by the City of Canning due to the lack of off-lead dog exercise areas in the suburb. Mr Blunden said there was only one off-lead dog exercise area in Canning Vale – Clifton Park – located at a remote site near Banksia Hill Detention Centre. He said more off-lead areas were needed not only for the health of dogs but also their owners. “It is crucial,” he said. Mr Blunden said the suburb’s one off-lead dog exercise area was 12km from his home and isolated. “It is too far away; there are a lot of snakes and there is nowhere you can go to get help if anything goes wrong,” he said. He said the two or three parks presently under council consideration for classification as off-lead dog exercise areas were insufficient to meet the needs of dog owners in the suburb. “That is nowhere near enough for a suburb this size,” he said.